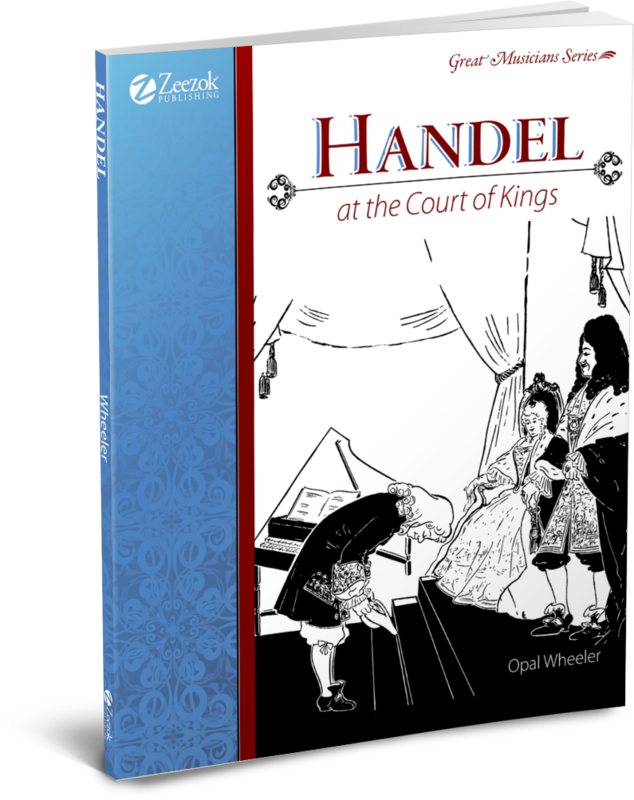 With clarity and with admirable simplicity, keyed to the understanding of children, Opal Wheeler has traced the many-sided career of George Frederic Handel, whose restless nature vied always with his tremendous ability as a composer and director. Handel’s strange boyhood, clouded by the fact that his father did not want him to become a musician, and the later years when, thanks to the patronage of the Duke of Saxe- Weissenfels, his music was played before the greatest music lovers of Europe—all this makes absorbing reading. 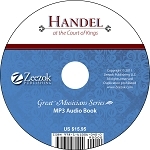 The selections of Handel’s music included are those best understood and most apt to be mastered by young musicians.